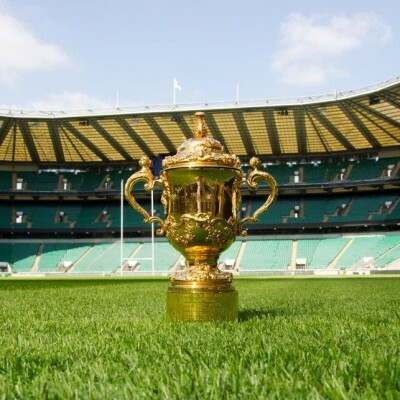 To have some fun at this year’s Rugby World Cup, NineSquared have used our economic modelling expertise to make some predictions about the results of the 2015 Rugby World Cup. We have produced a set of rankings for the 20 teams in the World Cup. These rankings are then used to predict the outcomes and winning margins of each game. Broadly, each of the 20 teams in the RWC have been assigned an ELO rating based on their performances in matches between each other since 1992. Prior to each match of the RWC, the ELO rating of each team is compared to determine the expected winner. The higher the score, the more likely that country is to win. We are predicting an All Blacks and Wallabies final with the Kiwis sneaking home. Our modelling however does not pick up all the intangibles and unquantified factors that may influence the results, and some fun facts to give Aussie supporters confidence is that the Wallabies are the only team to have won Rugby World Cups hosted in Britain (1991 and 1999) and no team has ever won back to back World Cups (sorry New Zealand!). Our report has some fun with the numbers and uses empirical data to rank each team. It is not intended to be relied upon for any purpose.